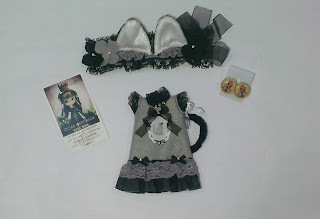 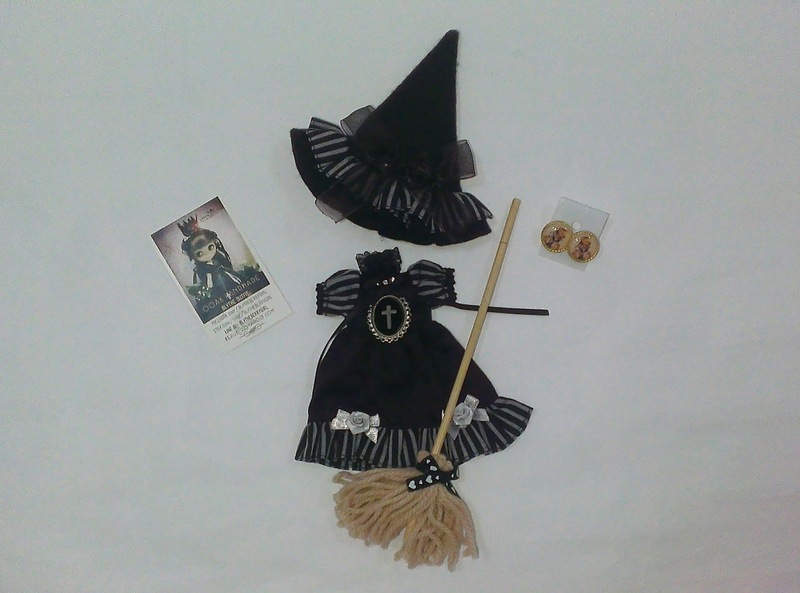 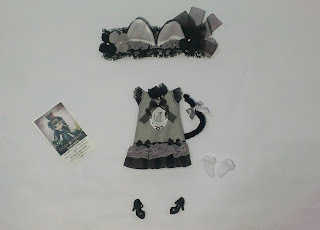 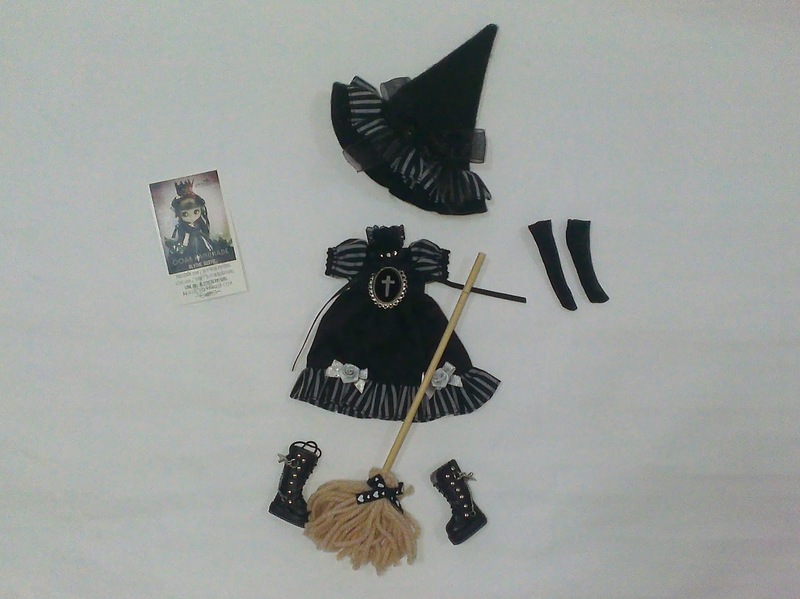 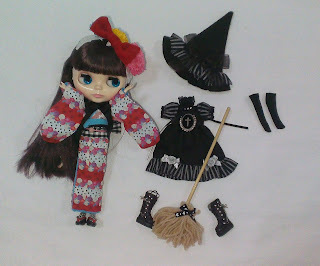 Halloween is around the corner and I had to get outfits for my Blythe girls to fit the occasion. 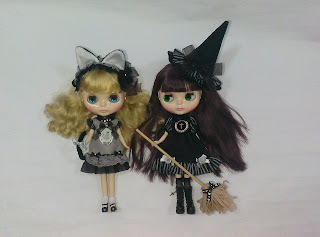 My Blythe Girls Minty and Camellia express excitement while modelling for this photo shoot. Outfit sets are available at Playscale Magic Carousell page! 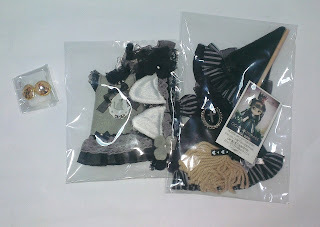 Please keep rooting for us!